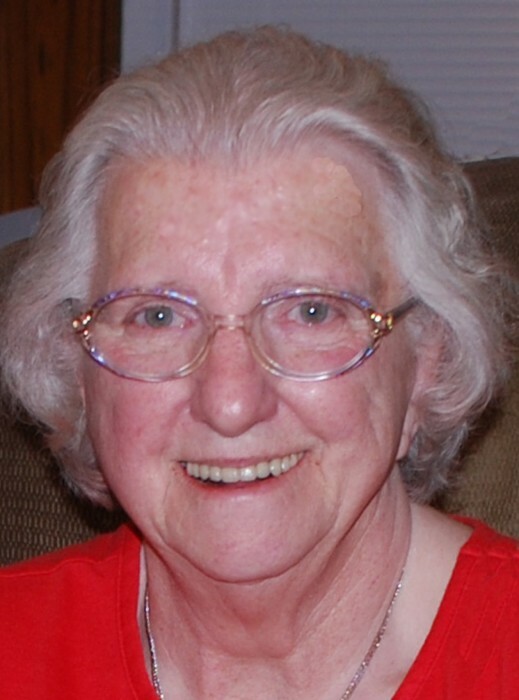 Alberta (Babe) Hill, 87, (nee Newton), died on Friday, August 10, 2018, from Alzheimer’s disease. Babe was born January 15, 1931 in Newark, N.J., and grew up in North Arlington where her parents, the late Max and Alberta Newton, owned and operated the Forest Dairy. She lived in Belleville for many years where she raised her family and was active in Boy and Girl Scouting and with Fewsmith Church. She was employed by Bell Labs at AT&T/Lucent Technologies until her retirement in 1996. She lived for many years in Kearny before moving to Connecticut last year as her health declined. Babe loved to travel, especially to her family’s farm in Vermont. She enjoyed family, and having thoughtful conversations over a good cup of coffee. Babe was pre-deceased by her former husband, Charles S. Hill; two brothers, Herbert and Daniel Newton, and her sister, Eleanor (Sis) Newton. She is survived by two daughters, Margy Hill and Bette Day Stern (Paul); two sons, Charles S. Hill II (Patricia), and David W. Hill (Jan); eleven grandchildren, Jessica Cobb, Ben Stern, Mandy Stern-Pirlot, Becky Stern, Leanna, Colleen, Melanie and Christopher Hill, and D.J., Jordon and Tyler Hill; and five great-grandchildren, Billy Stern, Lilly and Clara Stern-Pirlot, Harold Hill and Harley Cobb. Relatives and friends are invited to visit at the Thiele-Reid Family Funeral Home, 585 Belgrove Drive, Kearny, NJ on Monday, August 20, 2018 from 2 to 4 and 7 to 9 p.m. The funeral service will be held in the funeral home on Tuesday morning at 10 a.m. Interment will follow at Arlington Cemetery, Kearny. In lieu of flowers, donations can be made to the Alzheimer’s Association at Alz.org. We need to find a cure!